Carol Ann Wilson is widely recognized as the nation's foremost expert on marital financial issues and the leader in the field of divorce financial planning. 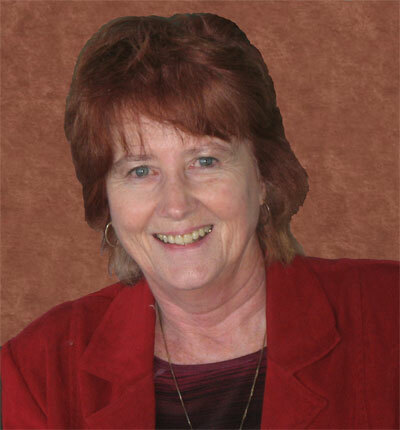 As a Certified Financial Planner, she has been doing pre-divorce financial consulting since 1985. She developed the Real Estate Divorce Specialist program as another way to help divorcing people and as a marketing niche for real estate professionals. "Divorcing couples are going through one of the most stressful times in their lives and they need all the help they can get," Carol Ann says. "They are looking for a professional who not only empathizes with what they're going through, but who understands the tax and legal implications of dividing real estate in a divorce." Carol Ann says real estate professionals can use her program to create a niche in the large and competitive real estate industry. The course includes training in marketing and promotion to divorcing couples and their attorneys. Carol Ann is no stranger to creating niches. In 1993, she founded the Institute for Certified Divorce Planners in order to train attorneys, CPAs and financial professionals in the financial issues of divorce. Since she created this new niche in the financial planning industry, hundreds of divorce practitioners have been trained and are now practicing all over the U.S.
"Any time you can develop a niche and stand apart from the crowd, you will benefit your practice," Carol Ann says. "In the real estate market, divorce cases result in a significant number of real estate transactions, so it is an excellent niche to develop. As a Certified Real Estate Divorce Specialist, you can stand out from the crowd and become the real estate professional of choice for divorcing couples and their attorneys." 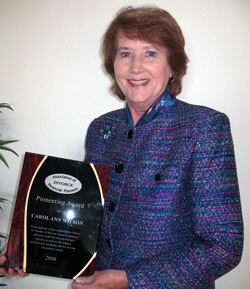 In 2008, Carol Ann was awarded the prestigious Pioneering Award by the Association of Divorce Financial Planners (AFDP). The Pioneering Award honors individuals who have made outstanding contributions to the field of divorce. In 1993, Wilson founded the profession of Financial Divorce Professionals. Read more about the Pioneering Award here. Gregg Greenstein, JD, a nationally recognized Colorado divorce and real estate attorney who has been in practice for 20 years. 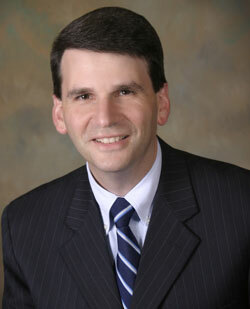 He is a shareholder in the law firm of Frascona, Joiner, Goodman and Greenstein, P.C. His practice areas include Divorce, Family Law, Adoption, Real Estate, and Litigation. Gregg is also known as the "Singing Divorce Attorney". 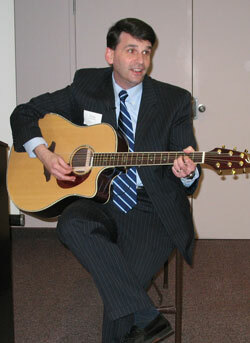 He always entertains his students with one or two topical songs each class. Check out his videos on YouTube! Gregg is an excellent and engaging speaker. His students always give him rave reviews for spicing up dry material and making his classes fun and interesting. 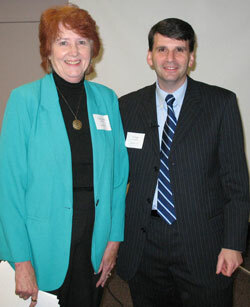 Carol Ann and Gregg make up the "Dynamic Duo" of Real Estate Divorce Specialist training. Their broad knowledge and years of experience in the field make their trainings one of the most beneficial in the real estate profession.